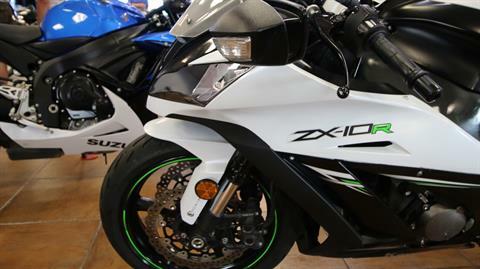 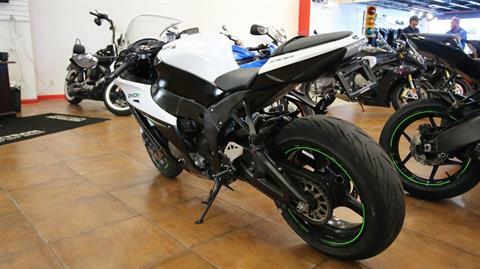 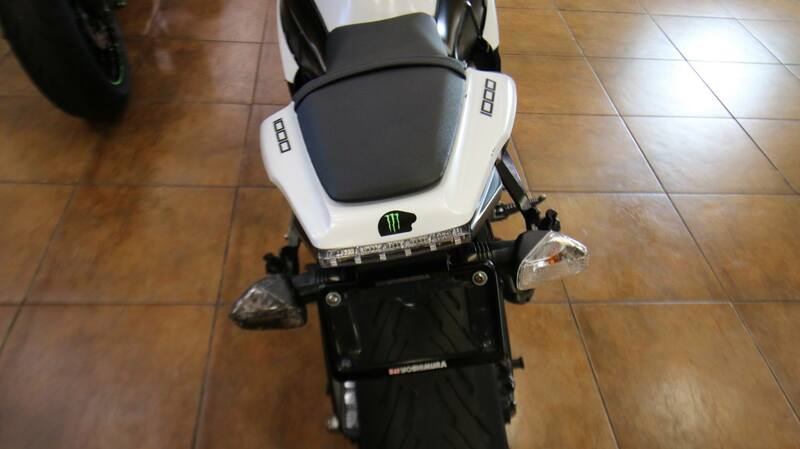 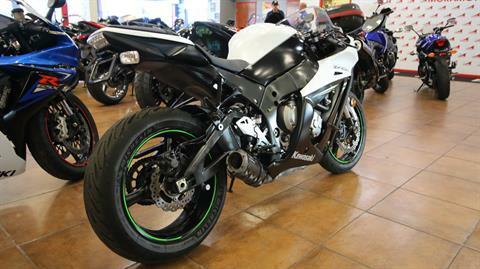 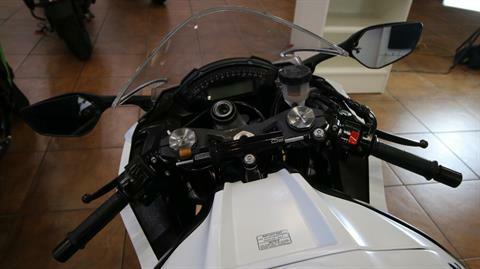 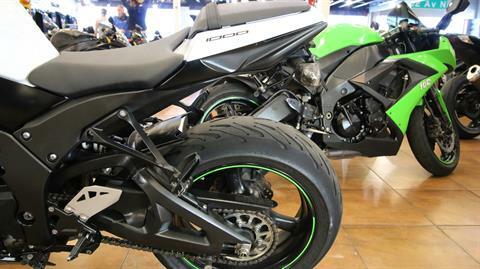 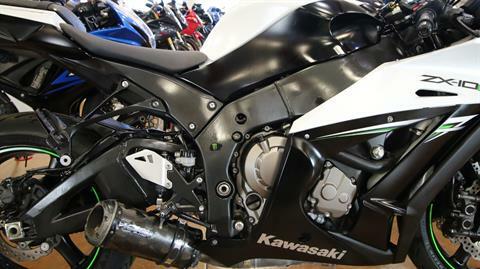 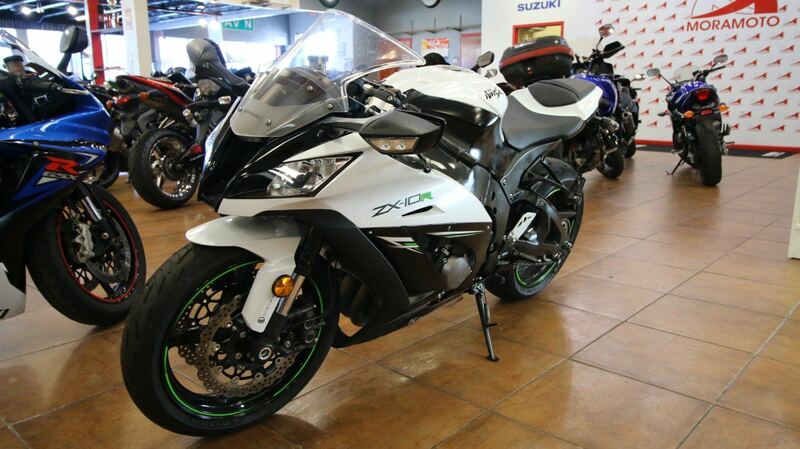 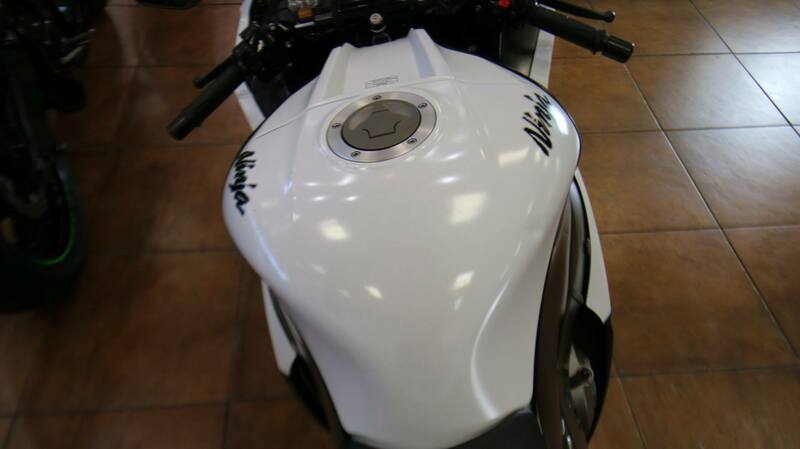 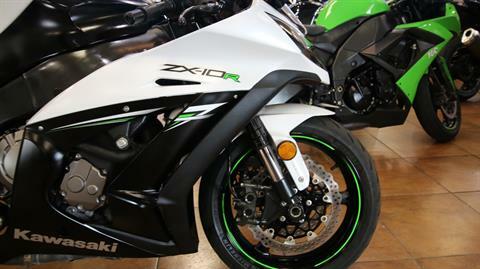 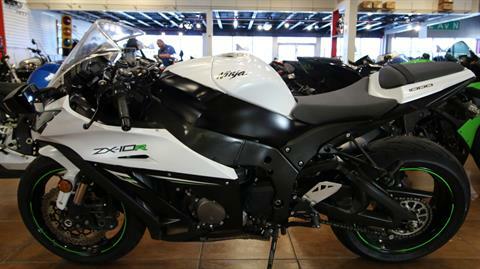 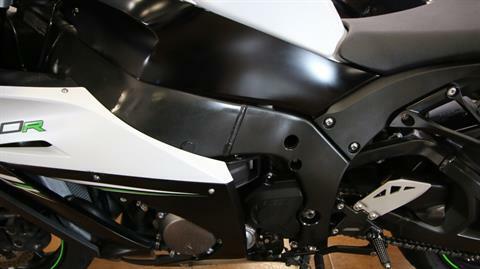 Stunning 2014 Ninja, with a clean and sharp pearl white paint job. 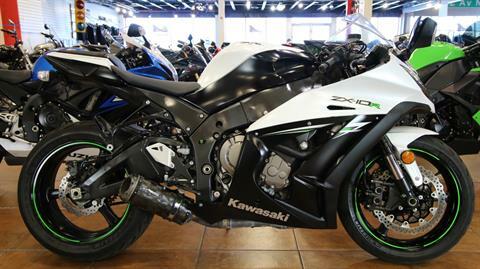 With just under 20k miles, this bike will be a steal for anyone brave enough to try and tame her. 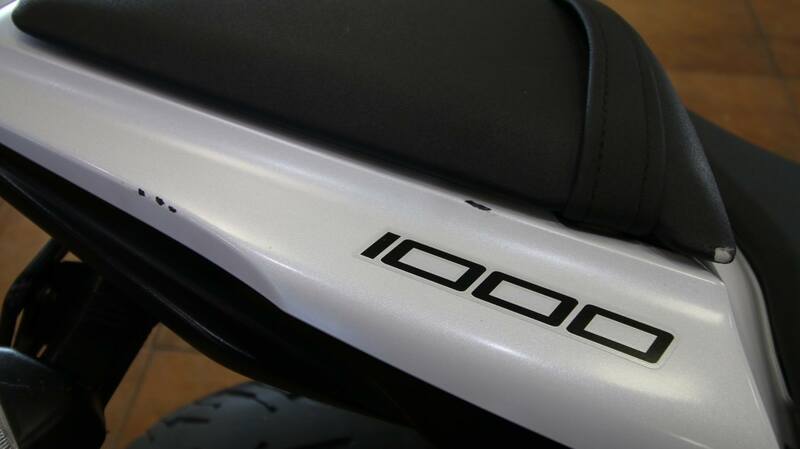 World Class Performance and Cutting Edge Technology Nothing says superbike like the relentless incorporation of cutting edge technology that continually expands the envelope of motorcycle performance. 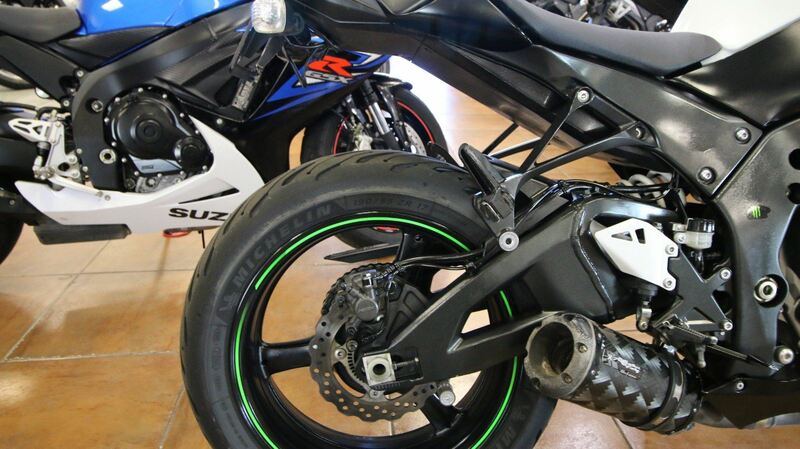 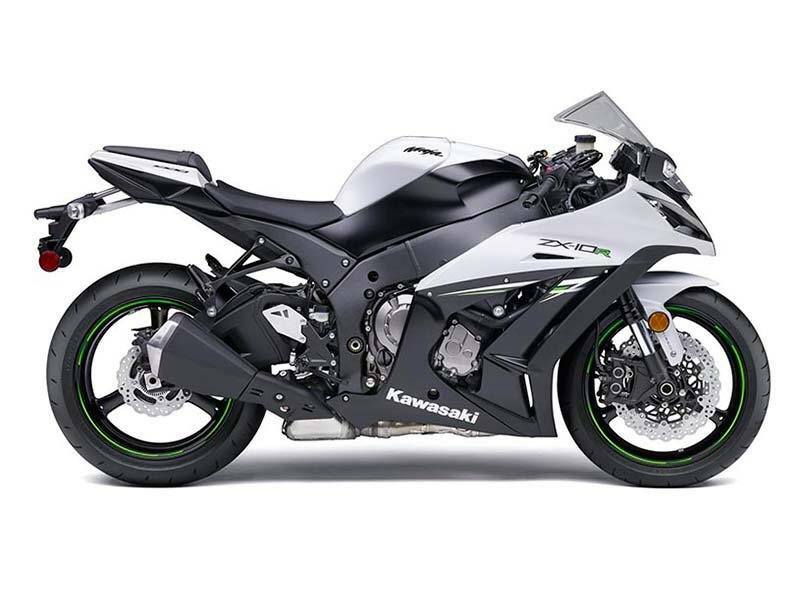 The Kawasaki Ninja® ZX™-10R ABS superbike combines anti-lock braking with the latest technological advancements to create the class leading ZX-10R. Using information gathered from competing — and winning — at the highest levels throughout the world, Kawasaki makes race-bred performance available to riders for the street and track. 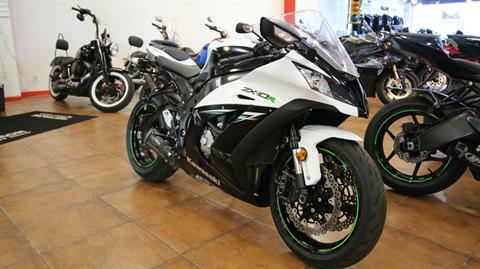 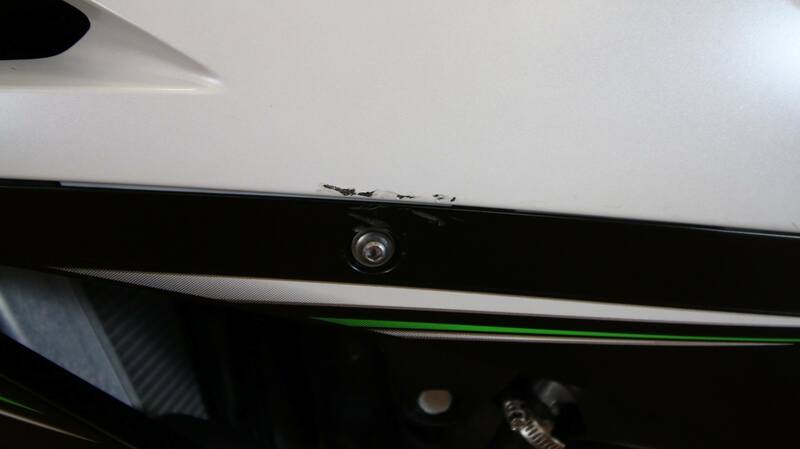 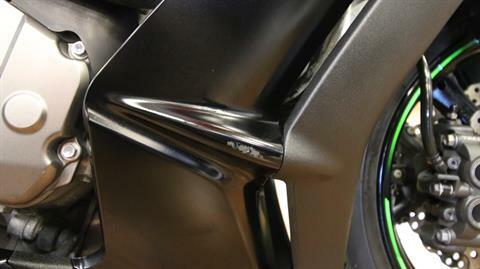 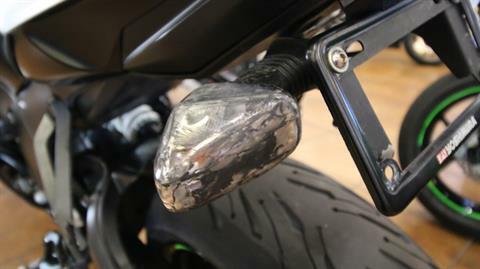 By making the ZX-10R better, riders have the opportunity to be their best. Oil inside the BPF acts on a surface area almost four times the size of a conventional fork’s. 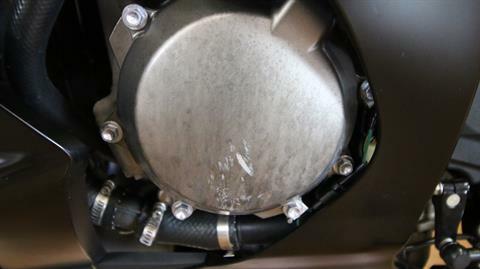 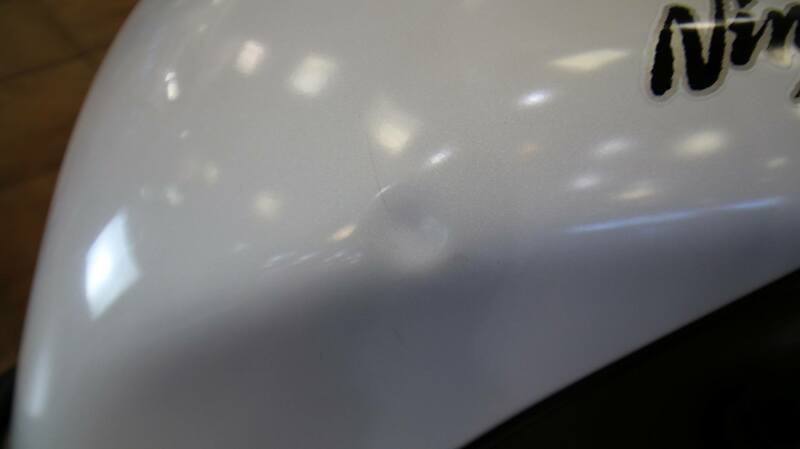 The larger surface area allows damping pressure to be reduced while helping to ensure that damping force remains the same.